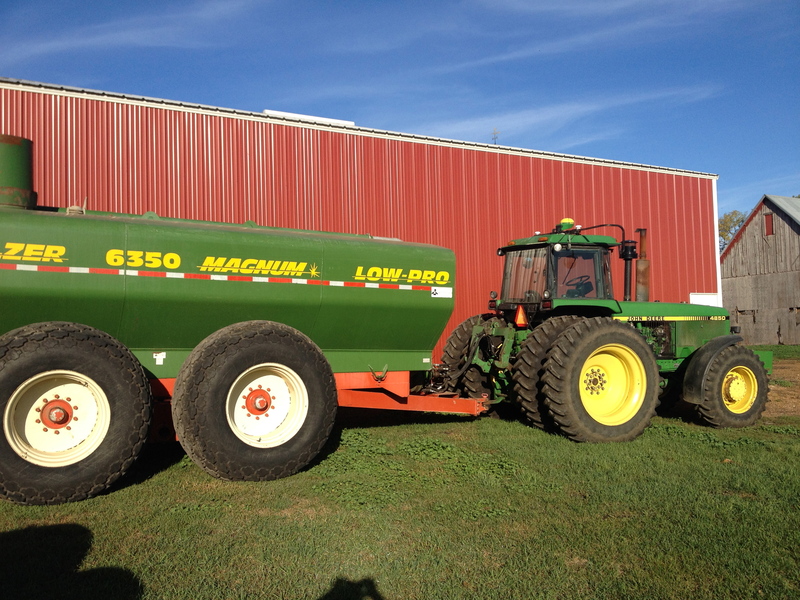 What happens to hog manure? What happens to hog manure? Here is a video from actual footage on our farm during “manure hauling” or manure disposal season. Get a front row seat!